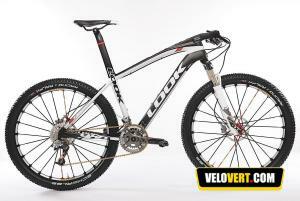 Tick ​​to add Look 986 E-Post SLX/Red Metal 3 to the list of bikes to compare. 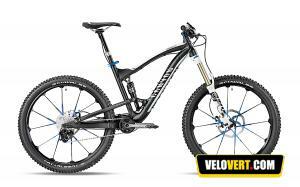 Tick ​​to add Canyon Strive ES 9.0 to the list of bikes to compare. 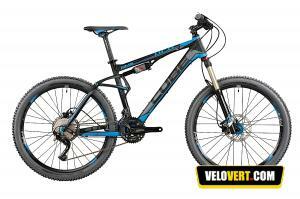 Tick ​​to add GT Force 3.0 to the list of bikes to compare. 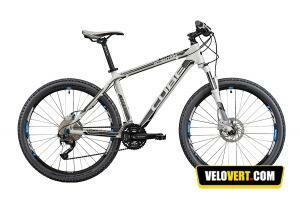 Tick ​​to add Look 920 SLX/Crossride to the list of bikes to compare. 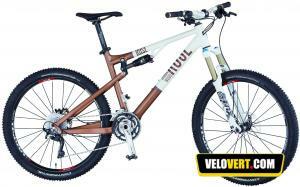 Tick ​​to add Haibike Heet RC to the list of bikes to compare. 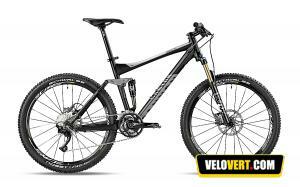 Tick ​​to add Canyon Torque FRX 6.0 Speedzone to the list of bikes to compare. Tick ​​to add Cube Attention to the list of bikes to compare. 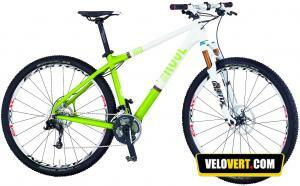 Tick ​​to add Merida Juliet 900-D to the list of bikes to compare. 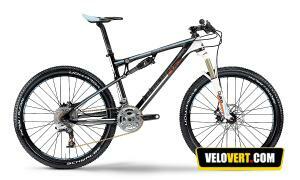 Tick ​​to add GT Fury Carbon World Cup to the list of bikes to compare. 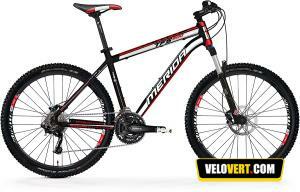 Tick ​​to add Merida One-Forty 900-D to the list of bikes to compare. 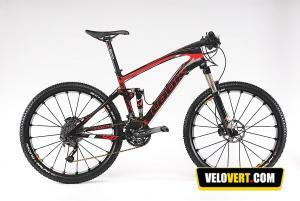 Tick ​​to add Look 920 SLX/Red Metal 3 to the list of bikes to compare. 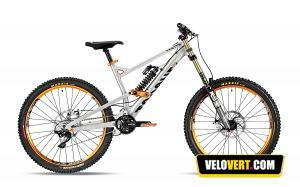 Tick ​​to add Cube Fritzz Pro to the list of bikes to compare. 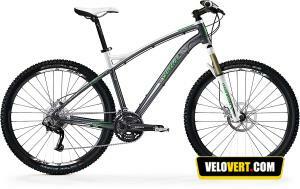 Tick ​​to add Canyon Nerve XC 7.0 to the list of bikes to compare. 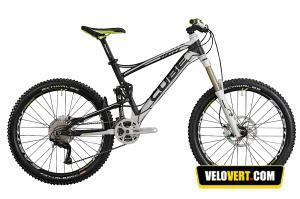 Tick ​​to add Cube AMS 130 to the list of bikes to compare. 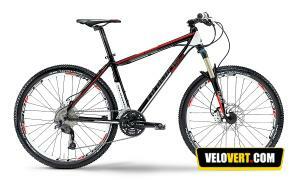 Tick ​​to add Rose Mr. Ride 29" 4 to the list of bikes to compare. 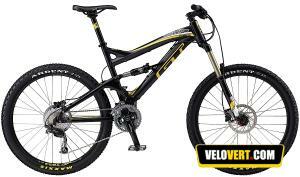 Tick ​​to add Haibike Sleek Team to the list of bikes to compare. 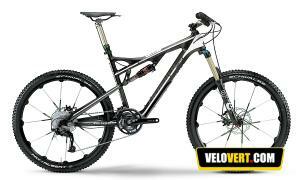 Tick ​​to add Rose Beef Cake DH 8 to the list of bikes to compare. 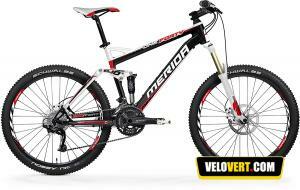 Tick ​​to add Merida Matts TFS 500-D Rock Shox to the list of bikes to compare. 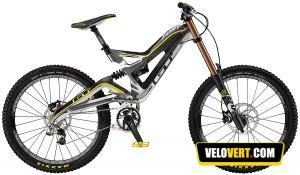 Tick ​​to add Haibike Edition RC to the list of bikes to compare. 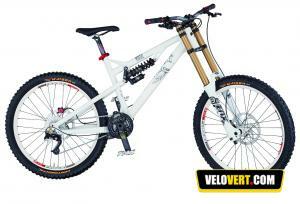 Tick ​​to add Rose Jabba Wood 6 to the list of bikes to compare.